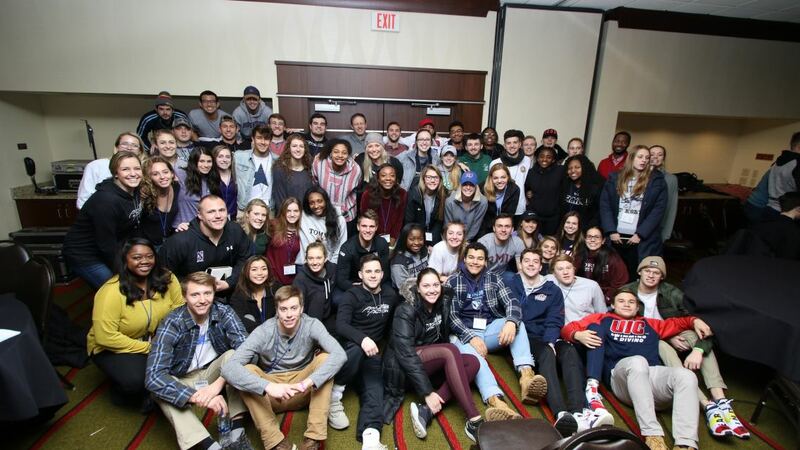 Athletes In Action in Chicago seeks to build athletic influencers into Christ-centered leaders for a lifetime. We envision a day where there is a Christ-centered leader on EVERY team, on EVERY campus in greater Chicago. That vision started at Northwestern where there is a growing spiritual movement and is expanding to campuses like Roosevelt, University of Illinois at Chicago, Robert Morris and Elmhurst where new AIA ministries are developing. Partner with us to reach EVERY athlete in Chicago so that EVERYONE knows someone who truly follows Christ.